by $25 per camper after this date. All forms are due by March 15, 2019.
in by this date, your club's spot can be given away. RYLA camp must have a 50/50 boy/girl ratio. You must submit 1 boy camper for every girl camper. Clubs will not be allowed to send 2 girls and no boy this year or 3 girls and 1 boy. We must adhere to the 1/1 rule this year. Thank you. 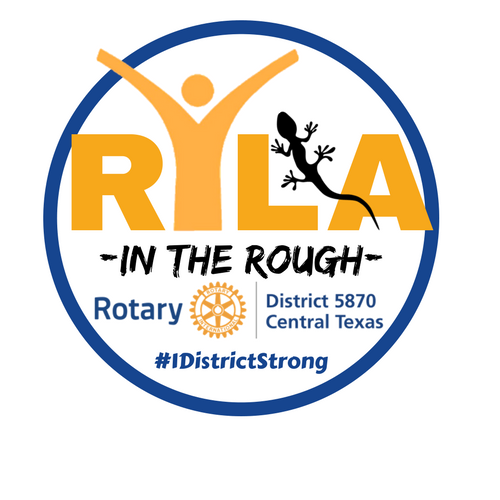 IMPORTANT TIMELINE for RYLA 2019! Check out some of our fun videos from previous camps! All of the videos below can be viewed on YouTube and Shared via Email/FB/Twitter/etc. Simply click on the arrow in the top right corner of each video and it will bring up a URL which can be copied and pasted into an email or direct links to share via social media platforms!